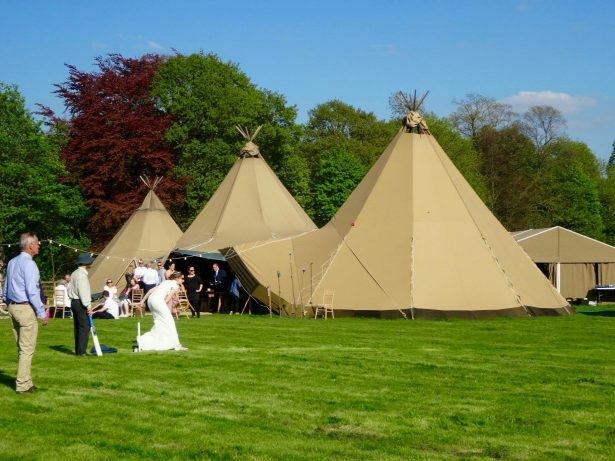 “Our wedding venue suggested Aperyer when we were struggling to find caterers who understood our brief. 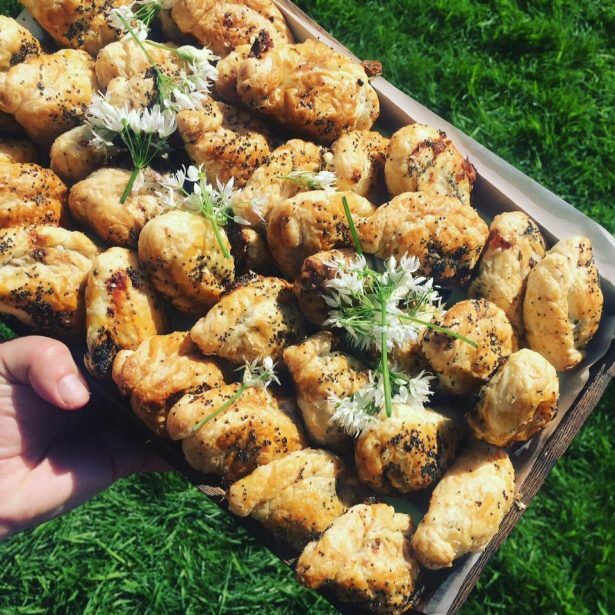 We wanted food that was formal enough to feel special, yet relaxed enough to suit our family-friendly woodland wedding. We also wanted to show-case the best of Yorkshire for our international guests – pork pies were a non-negotiable! Finally, we wanted to take advantage of the various spaces at our wedding venue This Green Moon – the woods, the field, the tipi, and the campfire. Gemma and Matt just got it! They arranged to meet us 3 times before the big day and we really appreciated that they came to us (as we have 2 small children). They listened to and showed enthusiasm for all our ideas and came up with some great ideas of their own (e.g. ending the night with bacon butties by the campfire). We also valued their advice around table settings and timings. By the time the wedding came around, we knew Gemma and Matt well and had every confidence the day would be a success. The food was amazing! 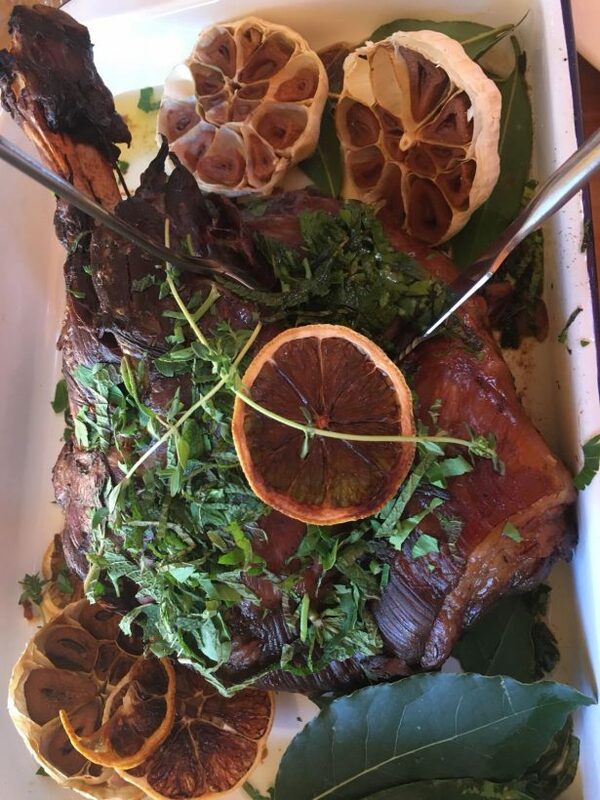 Guests particularly loved the share platters and the wild mushroom crumble was a stand out. Some of our guests are still reminiscing about that crumble 6 months on! The separate kids menu also worked well, with the children making up their own picnic boxes to eat in the woods. All the Aperyer staff were lovely and flexible with timings to suit the run of the day. Alison and Ian’s wedding took place on a gorgeous sunny day in May at the idyllic This Green Moon in Swillington near Leeds. After a beautiful humanist woodland wedding ceremony conducted under the trees (complete with bride on guitar and a guest singalong! 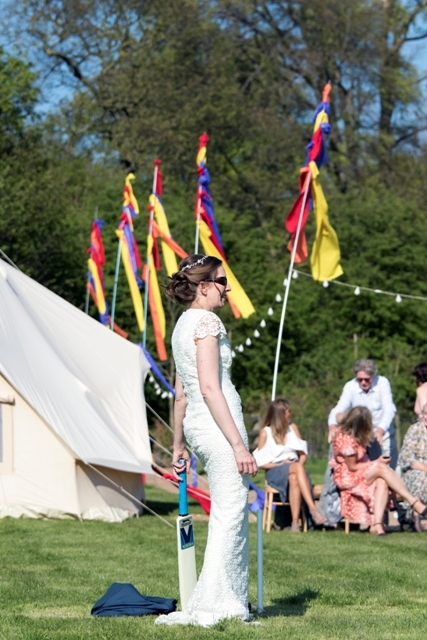 ), everyone moved to the adjacent field where three giant tipis, a party flag walkway and surprise brass band awaited them! 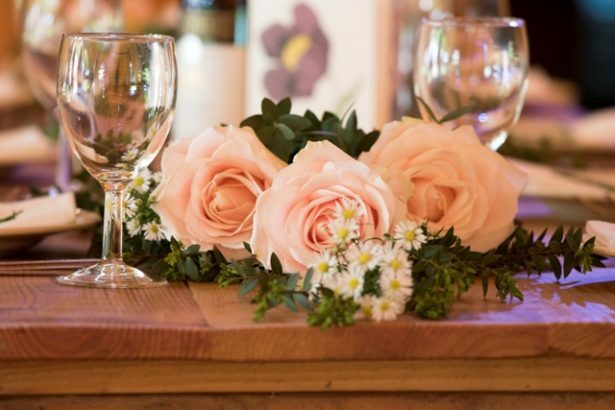 The Australian bride and Yorkshire groom knew they wanted a focus on seasonal produce and the opportunity to showcase the best of the area to their international guests. 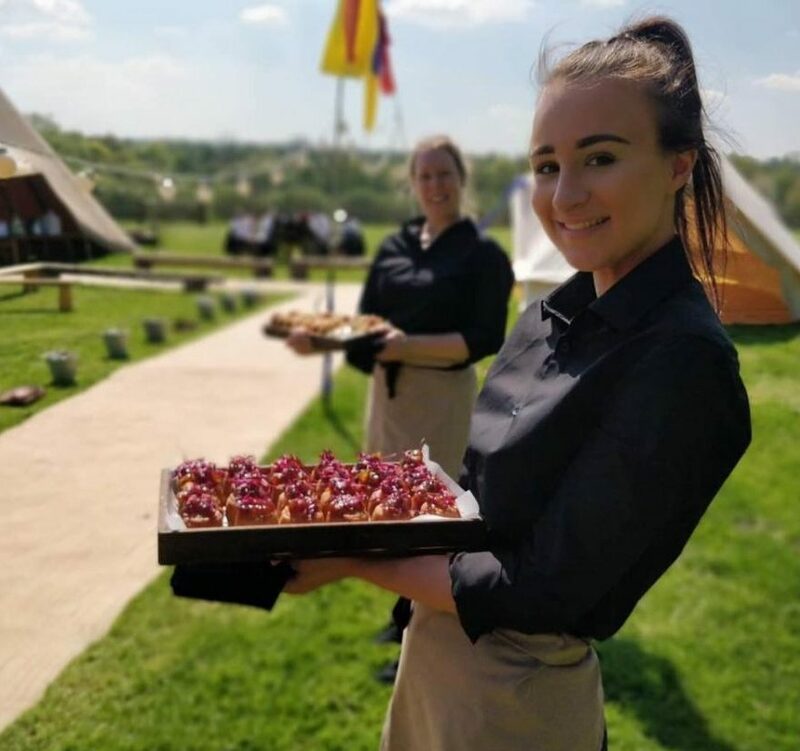 They chose informal Yorkshire nibbles – think mini pork pies, wild garlic and Wensleydale pasties – served alongside Yorkshire tea and mugs of steaming coffee to feed and water their guests as everyone took to the cricket pitch for a game of Aussies vs Yorkshire. Meanwhile… the 30+ kids in attendance disappeared to the woods with Paul from This Green Moon for some secret missions and woodland adventuring. They emerged smiling and hungry two hours later and tucked into their own forest feast of build-your-own bento boxes served under the trees and enjoyed around the campfire. Back in the tipis, following a simple starter of tear and share breads with their favourite spreads and dips, the grown ups enjoyed slow roast shoulder of lamb braised in local scrumpy cider with mint and lemon salsa verde (well, we were on a lamb farm after all – do check out Swillington Organic Farm’s amazing produce!). 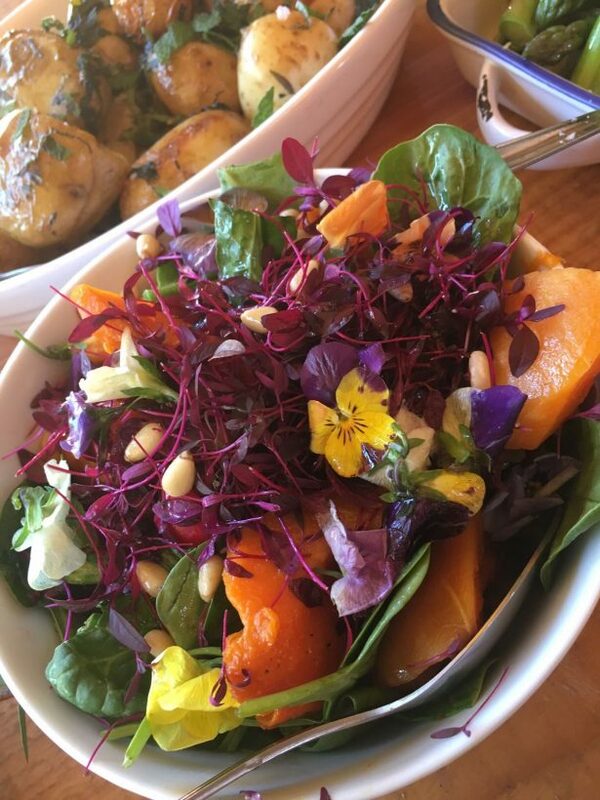 This was served with a wild mushroom savoury crumble, Jersey royal buttered new potatoes with mint and wild nettles buttered asparagus and a colourful mixed salad. Not wanting their wedding cake to go to waste (and we wholeheartedly endorse this!) Alison and Ian chose to serve this in lieu of dessert so we portioned and served it on a help yourself station alongside tea and coffee for guests to grab as they fancied it! Much merriment and dancing later, sunset came and guests returned to the woods where blazing campfires and haybales set the scene around This Green Moon’s woodland bar. 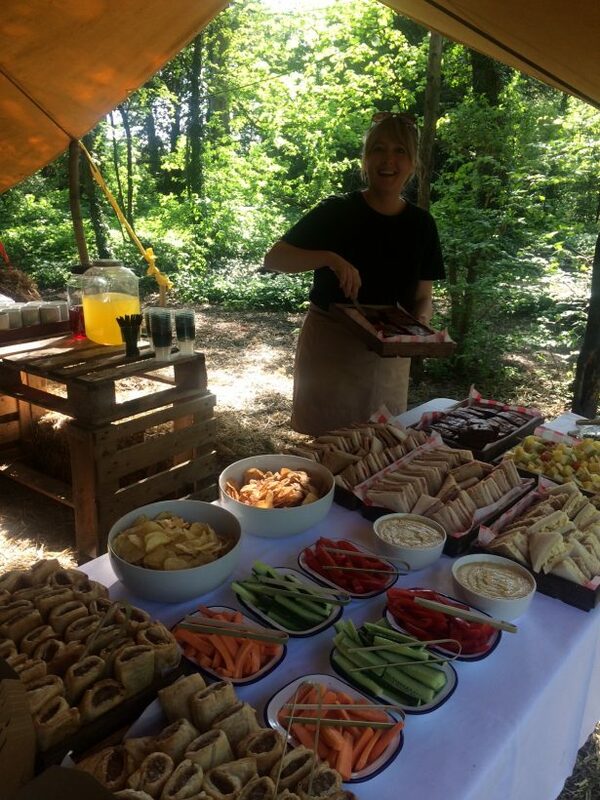 We served bountiful bacon butties and more hot drinks as guests sat and chatted the night away around the campfire… all in all a fabulous day to remember!